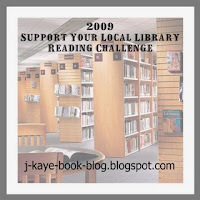 The 2009 reading challenges are popping up on blogs all over the place! Whilst I am trying not to go crazy with challenges, there are two that I feel that I can safely join in on, and J Kaye is responsible for both of them. (1) You can join anytime as long as you don’t start reading your books prior to 2009. You all know what a supporter of the library my family and I are. 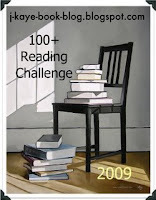 What better way to pay homage than by having a reading challenge in 2009? Since we are all different, there will be three sizes of challenges. 4) When you sign up under Mr. Linky, list the direct link to your post where your library books will be listed. If you list just your blog’s URL, it will be removed. If you don’t have a blog, leave the URL blank. 6) Our goal is to read 12, 25, or 50 books checkout from our local library in 2009. Please decide which when you sign up and don’t change it. 7) These can be audios, downloads, children’s, YA. As long as it’s a book, format and target age group does not matter. 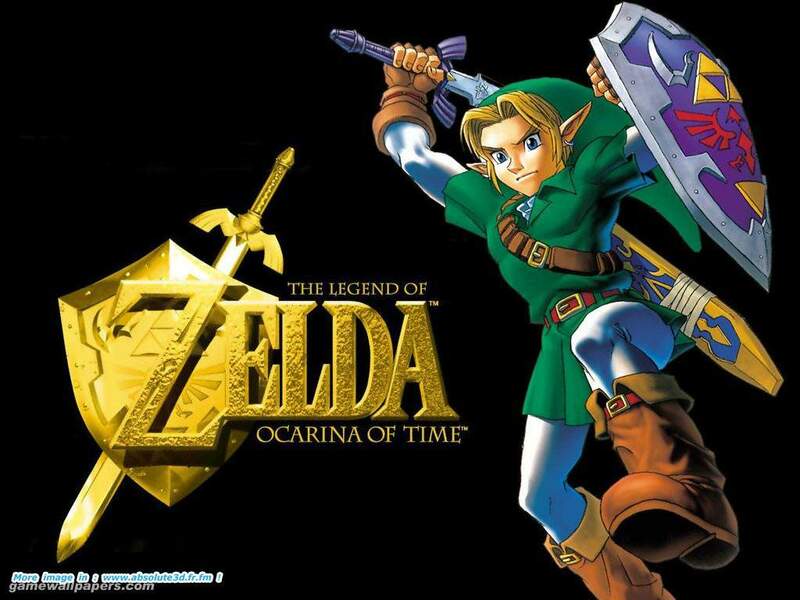 8) Feel free to post a link to your reviews in the comment section below. That way, we can visit your blog and read your review. 9) If you have any questions, feel free to ask below or email me at jkayeoldner@yahoo.com. Comments usually get a quicker response. I think it is awesome that you are joining in. You are my hero for taking on 50 library books. I am too scared to take on that many. I'm committing to 25 though. If I do well, then I'll up the numbers in 2010. I love my library as well. Not only do I get books, I use them for movies, tv shows, magazines, and cds. I've read 112 this year so far. I've joined both of these today too! Carolyn Jean, I don't think it makes me read faster than I normally would. I have read more than 150 already this year and that is despite the fact that I don't tend to read very much on the weekend's anymore! Ladytink, I am glad you have joined in! Vickie, I couldn't live without mine! J. Kaye, nearly everything I read comes from the library! The bigger challenge for me would be to read books that I actually own! I have grown up loving the library. Now I take my kids and the actually beg to go! They are preschoolers and when we drive past without stopping they get very upset! We checkout several books at a time and renew them over the phone until everyone is done! I love your blog. I love history and love to write. I prefer young adult fiction even thou I am nearly 40 - romance doesn't really keep my interested. I just started blogging with my kids - we love it! Marg thanks so much for posting this. I signed up for the 100 book challange. Thanks for the link to the Support Your Local Library Challenge, Marg! I am sure you will easily read at least 100 books again next year. I like the idea of reading from your local library. I am making next year a year of reading books from my own library! The problem for me is that I also need to read some of my own books as well!